If you’re new into Instagram business, the following questions can come to your mind: How does a new account goes from 0 to thousands of followers? How to keep comments and likes coming, keep people engaged? One thing is for sure — it’s a lot of hard work. If you really want to become a “successful Instagrammer” and earn from every picture posted and shared, there are some useful tips to follow. First consider the category your posts will suit best. Here are some of them: fashion, food, beauty, fitness, art and others. This step will also help you to highlight the right hashtags to your posts. Don’t forget to pick the hiche ones that are not so popular but can help you to get to the top in Instagram feed. Driving sales with affiliate links – you can obtain the commission for driving the sales if your followers use your link to buy any product. There are such offers on Amazon, Clickbank, Ebay and other shopping websites. The only issue is Instagram allows to post one link in your bio so change it regularly. If you have a business profile and more than 10,000 followers you can add a link to your stories. Promotion of your own products and services – if you have your own business you can boost it on Instagram: sell physical goods as clothes and cosmetics, or some digital items: photographs, videos and even music. Instagram can be a great starting point for becoming an entrepreneur, spreading awareness of your business, and increasing sales. When you finish the steps above, think about the posts content you will publish: unique theme for pictures, hashtags relevant to the niche. We recommend to make a schedule of posting – research the activity hours of your followers and publish posts when they are online so they can see your content immediately. Don’t forget to post regularly and follow other users and like their posts to attract more followers to follow and like you back. 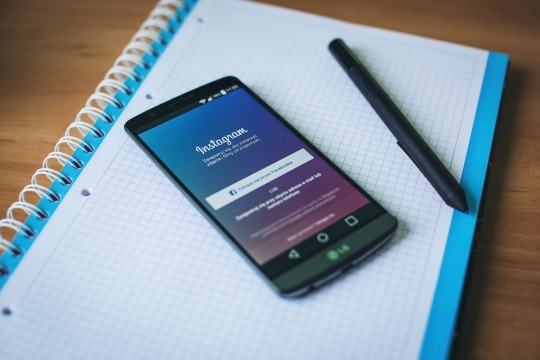 To have a successful business page on Instagram you need to have a large number of followers. It’s quite difficult to attract them in a short period of time especially if you are a new user. Hashtags, follows, likes can help you with it but you can also speed up the process. The effortless way to grow your followers count is to use an automation service Likeattack. Feel free to use our tips to become a new influencer on Instagram!